Replaces traditional phone equipment; offering a amazing assortment of communication features that is easily managed from your web browser or mobile app. Your business could save up to 55% or more on your monthly phone bill. 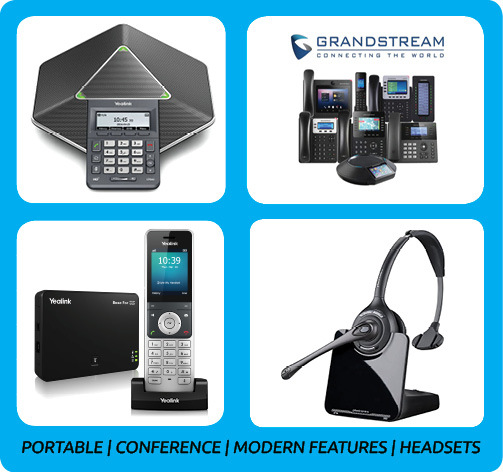 We setup your new phone system fast. Let our experts review your telecommunications, and work to reduce carrier bills to an average of over 55 percent. ** If you want the best features like remote phone extensions, easy provisioning, built in interoffice chat, built-in video and voice conference call features, your looking at the right solutions. Get more features and a lower phone bill we guarantee it. To prove the results to you, simply ask for our FREE consult and review, and receive a detailed review of your billing, and potential savings. Not only will you have the best performing, Feature rich systems available, you get every feature available like call recording, forwarding, busy call forwarding, call logging, and even use your own cell phone to get automatically forwarded calls, to keep you close to your business. Return On Investment ROI is fast (as low as 6 months!). Making reliable calls on a VOIP system needs good internet, and supporting equipment, so we will make sure you have reliable equipment, and provide the security to match. 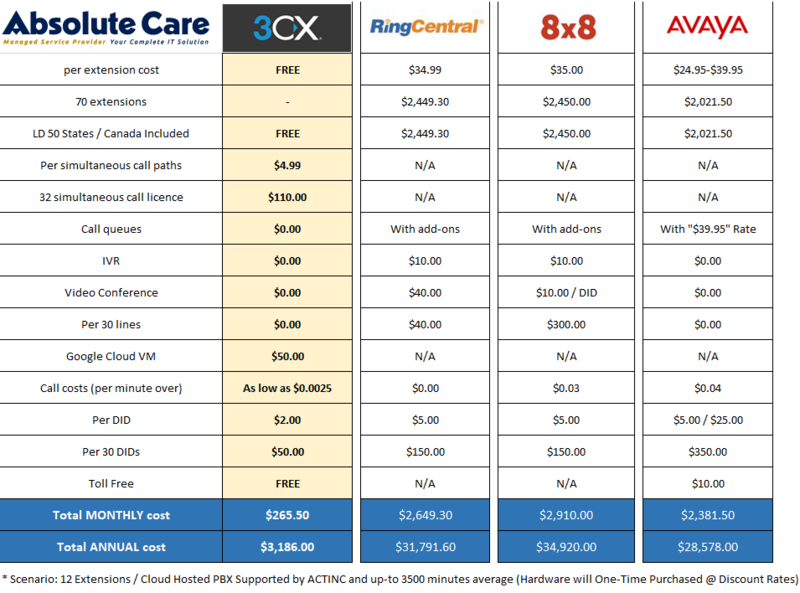 Say goodbye to expensive PBX units that used to cost thousands of dollars. With easy migration and failover options, there’s no reason to worry about reliability. This Next Generation phone system is ready today and has a great track history to prove it.